Caesars Entertainment’s High Roller transforms the Las Vegas skyline and anchors the LINQ, a new 200,000 square-foot retail, dining and entertainment district on the Strip. 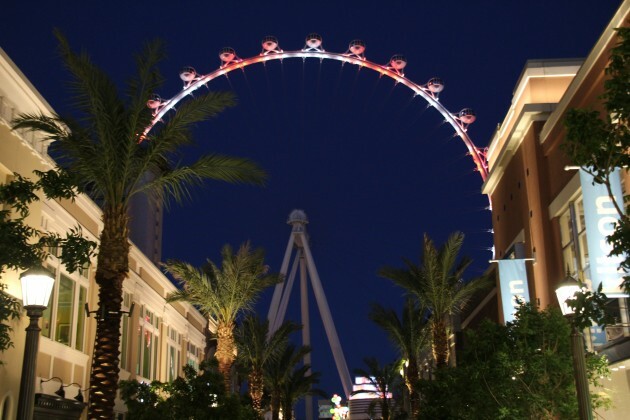 Reaching 550 feet high, the High Roller is currently certified the tallest observation wheel in the word. The High Roller and The LINQ are revitalizing the central Strip area. As Las Vegas continually reinvents itself, the new developments signal a renaissance of attraction entertainment, coupled with premium gaming and shopping experiences. And while the benefits of this rebirth are evident to all guests as they walk down Las Vegas Blvd, what isn’t as well known is the theme park talent that helped bring the High Roller to life. These are top-tier leaders and consultants whose contributions over the years are significant in defining and redefining the theme park guest experience. As executive project director for the High Roller and The LINQ, David Codiga has had a storied career in attractions and theme park development, having led Universal in the creation of the Jurassic Park, Terminator 2: 3D, Amazing Adventures of Spider-Man and Earthquake: The Big One attractions as well as heading the design and development of Universal’s Islands of Adventure. 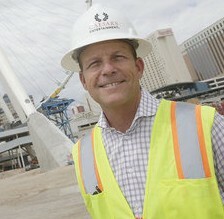 Greg Miller oversaw design and construction of High Roller and The LINQ. Prior to joining Caesars in 2004, he spent eight years at Universal Studios Parks and Resorts group, including President of Spain’s Port Aventura. While at Universal, Miller was involved in the development of Universal Orlando and Universal Studios Japan. Eric Eberhart, GM of High Roller and The LINQ, helped to choreograph the pre- and post-ride experience, staffed the operation, selected the purchasing system, oversaw the design of the uniform, and developed and managed the master schedule. Eric started as a ride operator at Disney, working his way up in the company, even helping to build another iconic tall attraction: Disney’s Tower of Terror. Alcorn McBride’s equipment is at the heart of High Roller’s control and playback systems. Prior to founding Alcorn McBride, Steve Alcorn helped create control systems for Epcot’s The American Adventure and Journey Into Imagination attractions. His company’s first show controller was used in Epcot’s Wonders of Life pavilion. Phil Hettema developed the concept design and produced High Roller. At Universal Creative, he directed the expansion of Universal’s theme parks in Hollywood, Orlando, Spain and Japan, and was one of the primary forces behind Universal’s Islands of Adventure in Orlando. Now his own company, The Hettema Group, helps design parks and attractions around the world. Lisa provided initial lighting design concepts for the project. 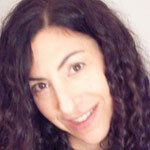 Lisa’s career spans nearly a quarter decade and her work can be seen in theme parks around the world. 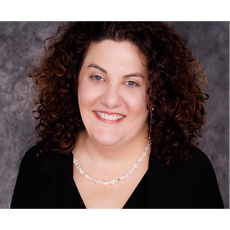 She and her team at Visual Terrain, Inc. have provided the lighting concept, design specs, procurement and show control integration for lighting projects in just about every architectural setting imaginable. 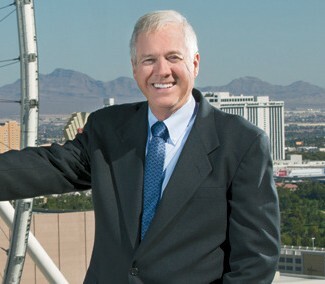 Frank Weigand provided engineering consulting services for High Roller. Frank has been involved with some of themed entertainment’s signature attractions. After a successful career as a sought-after consultant and as top mechanical engineer at Walt Disney, Weigand formed the TWT Group, a collaboration of many former Disney and Universal engineers. Before being High Roller’s Wheel Project Manager, Randy started at Walt Disney Imagineering as an economic planner for Epcot and Tokyo Disneyland. In 1994 Universal Studios recruited him to join as Senior Vice President for Universal’s $1.1 billion Islands of Adventure. He subsequently went on to executive manage Universal Studios Japan during the concept and planning phase. Abigail, wheel lighting designer who owns NYX Design, is a former Disney Imagineer who worked on projects including Rock N’ Rollercoaster at Disneyland Paris. Her designs can be found in the world of art, music, culture and commerce and is on display in museums, in TV productions, on concert stages and in major themed retail developments. Kevin Ruud designed show control and AV systems for High Roller. 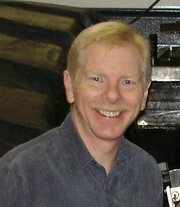 In earlier days as a partner at Thoughtful Design, he worked on projects for Disney, Landmark Entertainment, Sea World, Bremen Space Park, The Star Trek Experience, MGM Grand Adventures, and many others. John Kasperowicz, AIA was High Roller’s design architect. As an Imagineer with the Walt Disney Company, John was one of the original master planners and designers of EPCOT Center, World Showcase and Tokyo Disneyland. 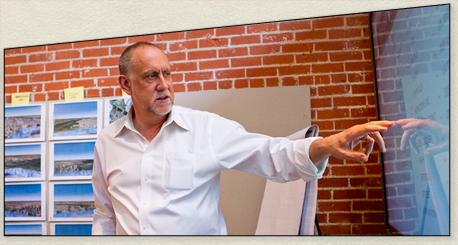 After establishing his own firm, XPA Experiential Architecture, John developed concepts for Disney’s Pleasure Island in Orlando and Disneyland’s ToonTown.